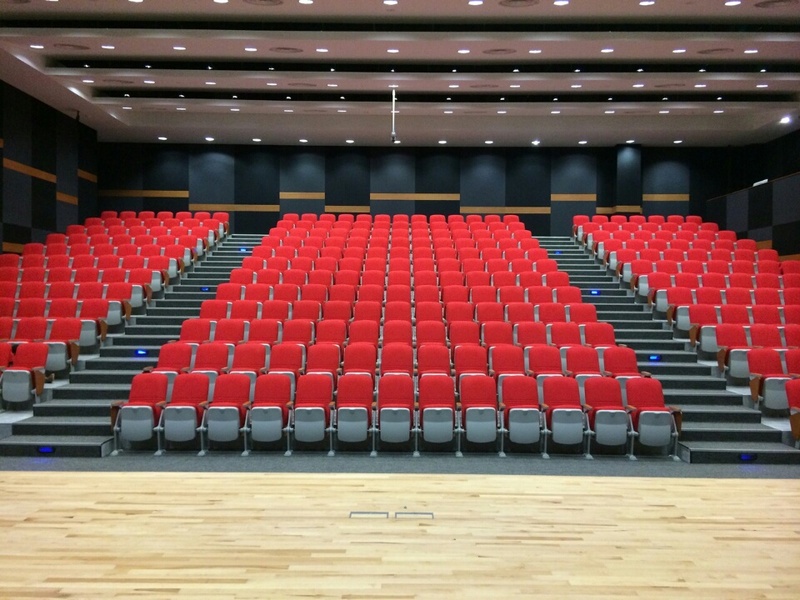 Hussey Seating Asia-Pacific has been perfecting flexible space orientation for the education sector for decades. We specialize in the creative arrangement of Multi-Purpose Halls, Black Box spaces, Lecture Halls, Gymnasiums, and Auditoriums. 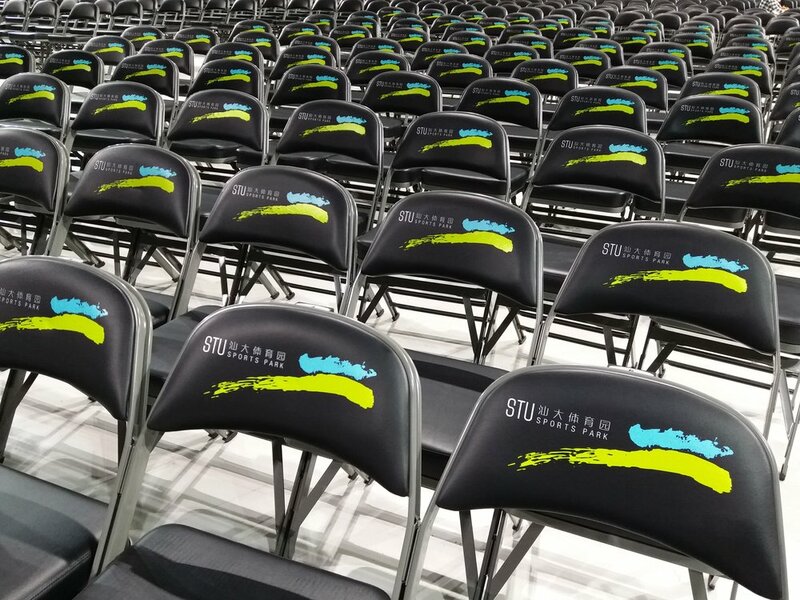 Our MAXAM retractable seating platform can be configured to fit any indoor gymnasium, is available in 3 to 30-tier banks, and lets you easily and quickly create custom bleacher seats for every event.